Vomiting during pregnancy is nothing unusual. Majority of women complain of morning sickness, nausea and vomiting during their gestation period. Even doctors cannot help them to get over this pregnancy problem. However, vomiting definitely makes a pregnant woman weak and the food that is consumed comes out. Lack of nutrition due to vomiting can be a problem. 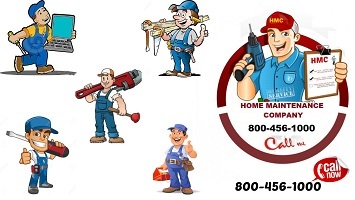 It happens because of hormonal changes through which a mother has to go. The first trimester is a tough time for any pregnant woman because all the major changes occur during this period. Pregnancy hormones like human chorionic gonadotropin (HCG), estrogen and progesterone are the biggest reason why you feel a sensation of vomiting during pregnancy. Indigestion caused by pregnancy due to slow metabolism can cause vomiting and nausea. It increases acidity level in the stomach and triggers vomiting. During pregnancy your senses are high and any faulty smell can trigger nausea and vomiting. The smell of eggs or seafood can be the main reasons. Water is the best medicine when it comes to nausea and vomiting, especially during pregnancy. Women who drink a glass of water every hour have been found to have a lower chance of having morning sickness. Also, it helps keep your body hydrated, which is essential for any pregnant woman and her unborn baby. 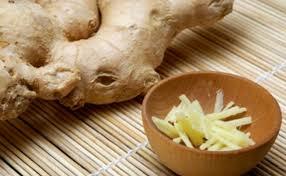 Ginger is taken due to its antimicrobial and anti-inflammatory properties. 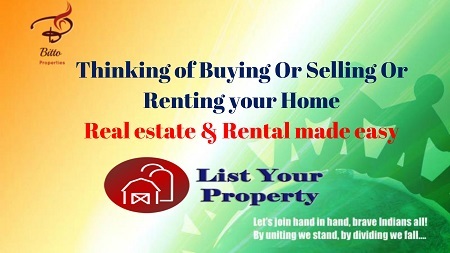 These properties are required to cure various types of problems. The antispasmodic property of ginger is going to remove vomiting and its bad effects. Ginger can be taken in various ways. Its juice can simply take or in the form of tea. Prepare some ginger tea and sip it hot to get best results. 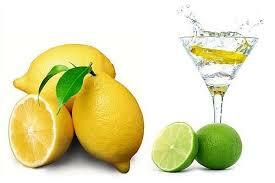 Lemon is rich in vitamin C which is very important to improve the immune system. Lime juice can be very effective when your stomach is upset. It is best organic remedy for vomiting during pregnancy. A cup of herbal tea is another Indian home remedy to cure vomiting among pregnant women. 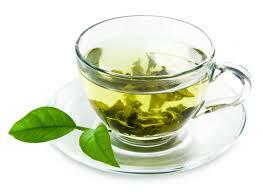 You can find many herbal teas in India. From ginger to chamomile tea, you can drink any herbal tea to cure nausea. Stress increases the amount of acid in the stomach, which, in turn, can lead to queasiness and nausea. Take time out of schedule to plan some relaxation time and, whenever possible, avoid the triggers of stress. This should help in eliminating feelings of nausea. It may lessen your nausea and vomiting. However, there’s not a huge amount of evidence in support of this either. You can find these natural remedies in most health shops and chemists.